Home accidents can sometimes be inevitable but a homemaker can decrease the risks of having to experience one by making small improvements at home. Those who are at most risk are children and the elderly. Of course, people of all ages can experience accidents at home. However, since home accidents are mostly caused by human error, they could always be prevented. Here are the top home accidents that can occur in our homes but can be prevented by making small home improvements. Always remember to have sharp knives around the house. 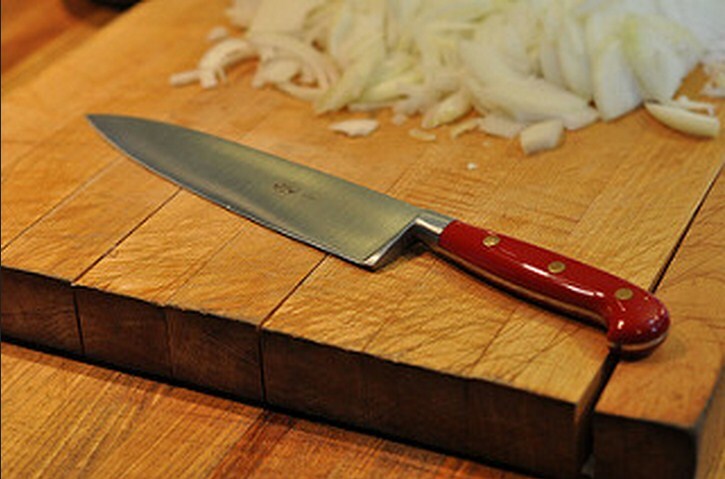 Refrain from using dull knives because these are the ones that usually cause accidents at home. Storing them in a secure and well-lighted place, away from the reach of young children, can also prevent accidents. Never use knives in cutting paper or in other activities that they were not intended for. A simple DIY home improvement project you can do at home are PVC knife holders. You can cut PVC tubes at lengths same as that of your knives and store them at the farthest section of your kitchen away from kids. 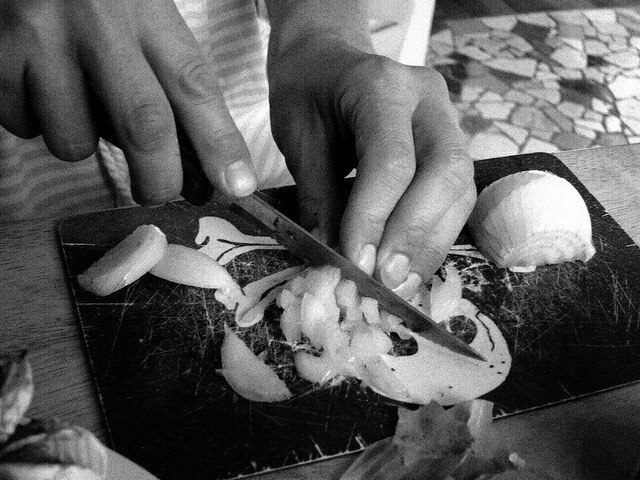 Knives are placed with the pointed section at the bottom preventing possible cuts and accidents. This is especially dangerous for kids. Their fingers might be crushed or amputated if they are caught in the door or at the hinge side of a door or window. You can install door closers at the top of your entry ways that will automatically shut your doors slowly. This should be placed in doors that are commonly used in the house. As for windows, be sure to keep windows shut when not needed. Open them wide when in use to avoid the wind from possibly shutting them closed by accident. You can also install rubber finger guards on your windows and doors to leave a small space that can accommodate a finger in case a child accidentally shuts them closed. To reduce the risks of falling from the stairs, always have adequate lightings in this area, most especially at night. 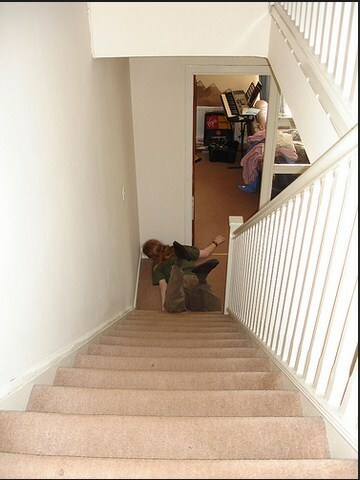 You can block the side rails of your stairs with a cord if your kids can fit and fall onto the sides. Keep your stairs tidy at all times and avoid it from getting wet. If your stairs are carpeted, it would be better if you ensure that no bumps and bulges might interfere with traffic while walking in these areas. Installing a rubber pad of the edge of your stairs can help prevent slipping and will protect your kids as well as adults from the sharp edges of your stairs. 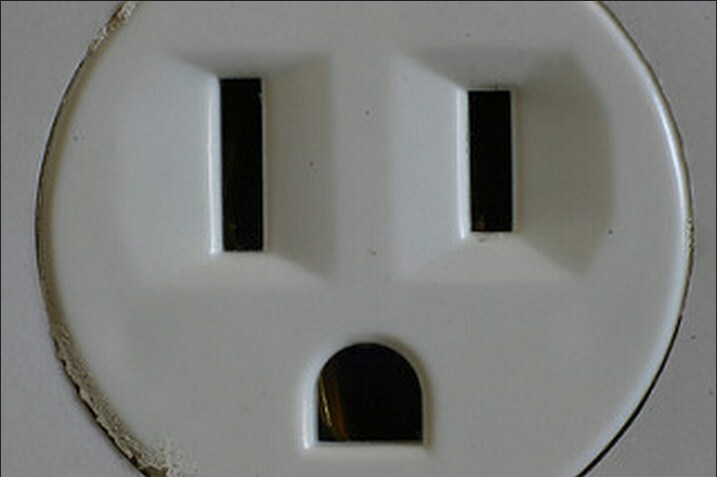 Kids can be really curious at times and might end up messing with the electrical outlets in your home. Cover these areas with furniture or with plugs (available at hardware stores) that are intentionally made to cover these areas. Keep appliances and other electronics far from the reach of your kids or always have someone to look after them when they are using gadgets that are connected to an electrical channel. Kids can also get strangulated with venetian blinds cords, wires, and curtain enclosures. It would be better to use cord-free window treatments to keep your kids from messing around with your cords. 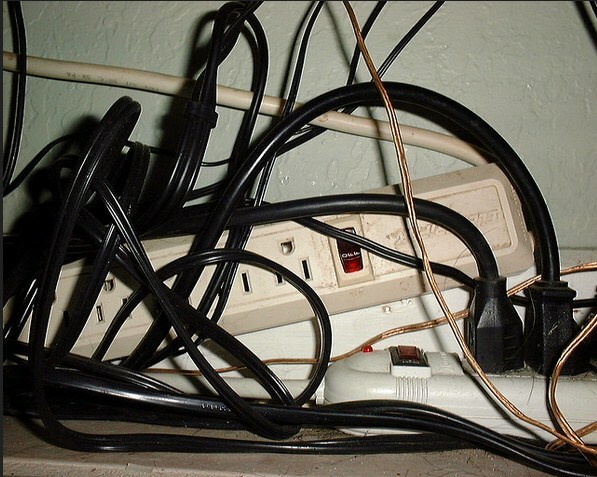 You can also neatly keep your wires out of the way by clipping them discreetly onto the wall, the sides of your furniture, or neatly hidden in a box with labels to help you avoid confusing one wire from the other. Accidents can be prevented in a clean and well-organized home. Keep clutter at bay and always hide little trinkets away from children to prevent possible risks in the future. Store, label, and tuck everything neatly inside cabinets and bins to keep everything in order.